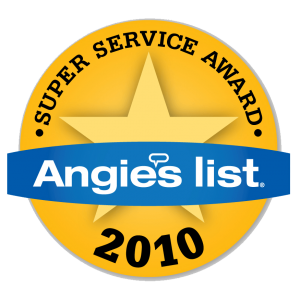 Super Service Award ,an honor bestowed annually on approximately 5 percent of all the companies rated on the nation’s leading provider of consumer reviews on local service companies. Pacific Kitchens is the leading kitchen remodeling specialist in San Diego. They are the experts in kitchen refacing, a highly specialized process. Using their expertise Pacific Kitchens has remodeled more kitchens than any other company in the area. This entry was posted in Press Releases on January 4, 2010 by donnapk.